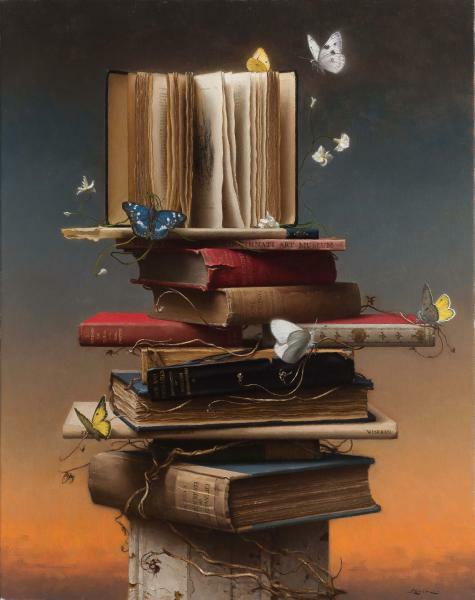 Steven J. Levin, born 1964. 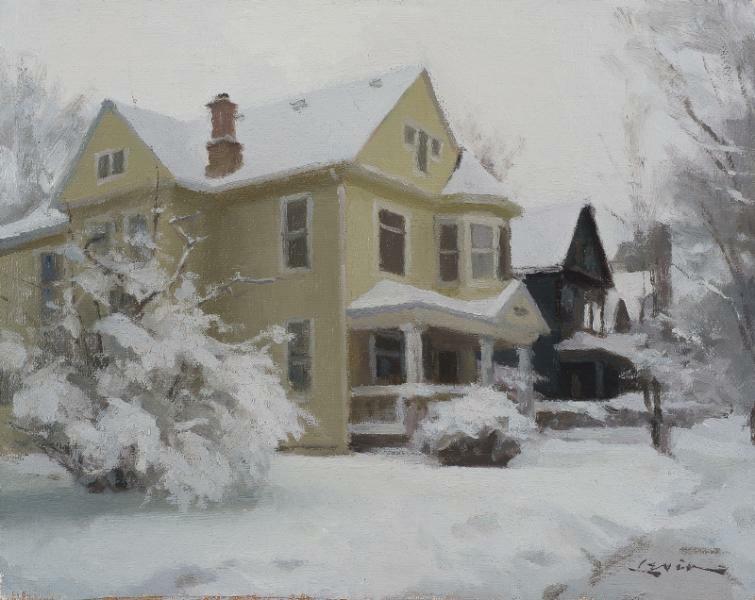 Studied at the Minneapolis College of Art and Design, and subsequently with Annette LeSueur, a former Lack student, at her Atelier LeSueur. 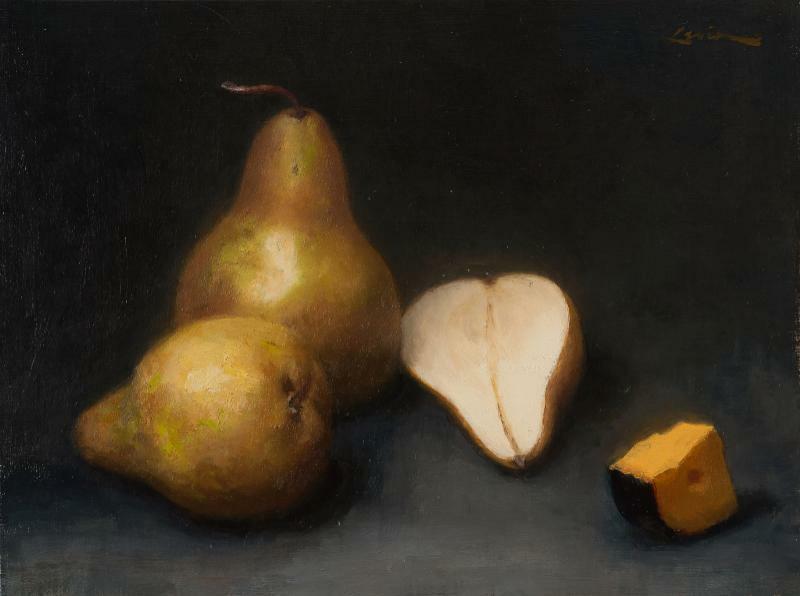 Levin’s work, with its emphasis on draughtsmanship and classical attention to light as it sculpts objects and figures, is undoubtedly influenced by the work of the masters, whom he studied and admired, yet presents us with something new. 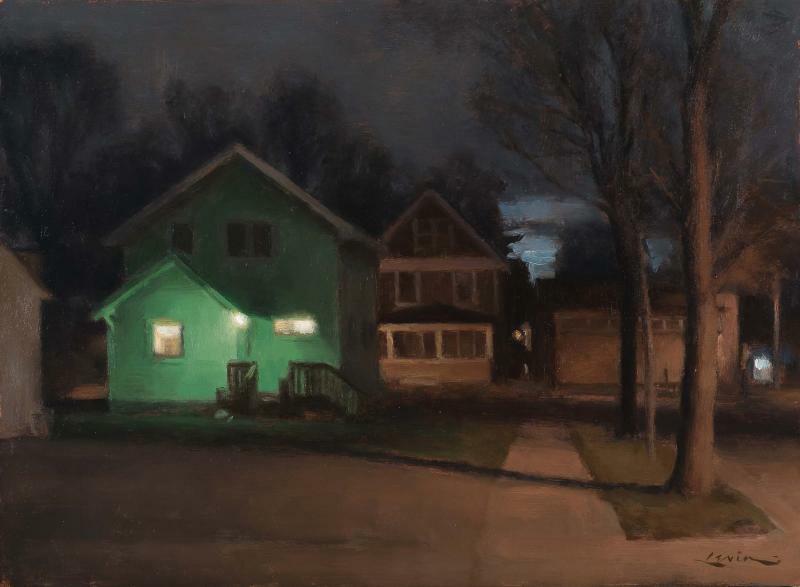 He selects contemporary vignettes from his daily life – a scene from a crowded museum or a quiet restaurant lounge, and imparts to them a timeless artistic sensibility. 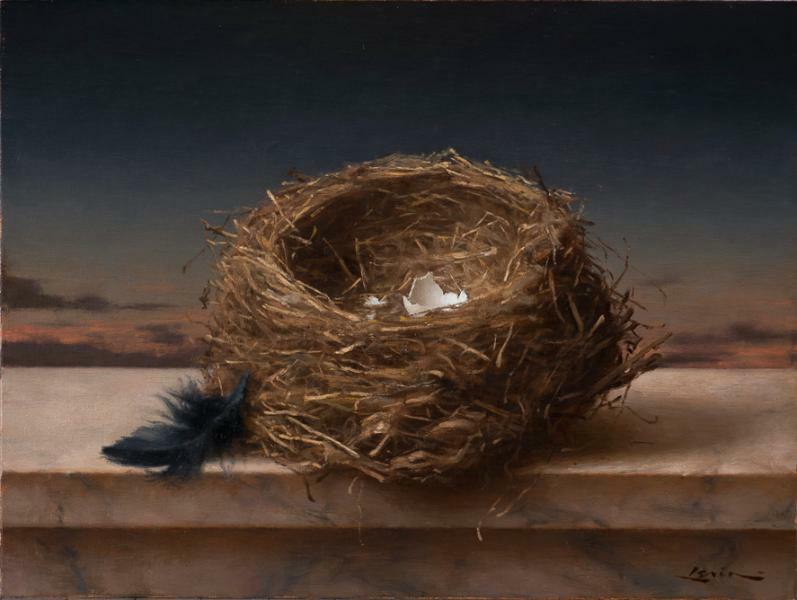 Levin has been a cover artist for American Artist magazine, and the recipient of numerous national awards, including three from The Artist’s Magazine, the Outstanding Merit Award from the Portrait Institute, the Grumbacher Gold Medal from the Oil Painters of America, and the John R. Grabach award from the American Artists Professional League. 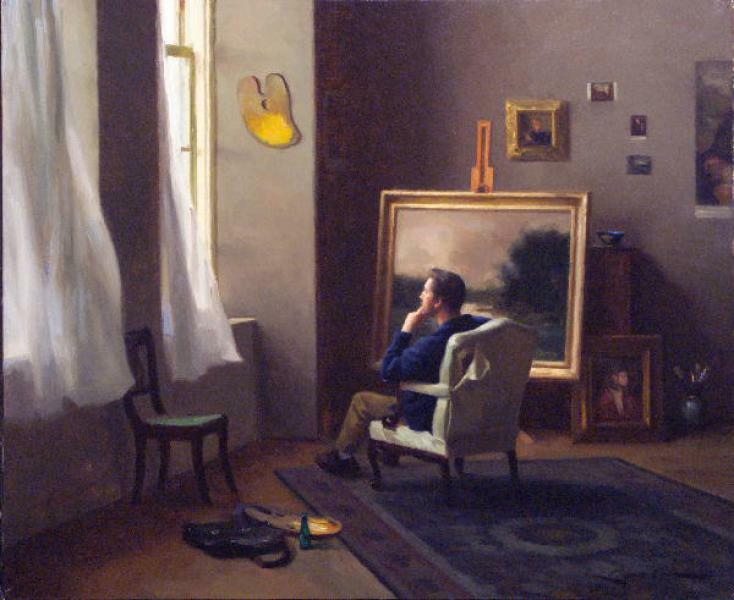 He is a member of the American Society of Classical Realists. 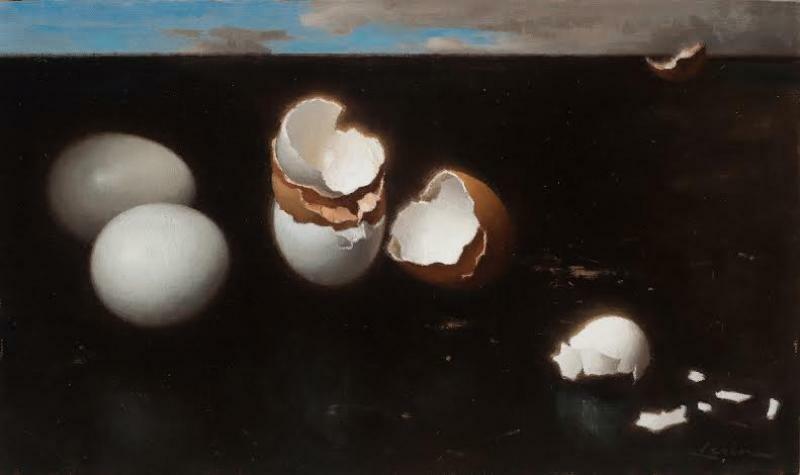 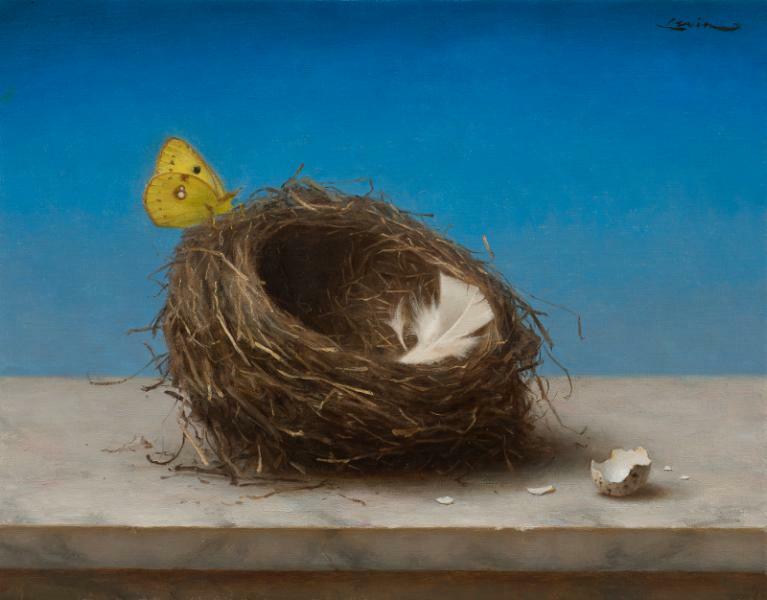 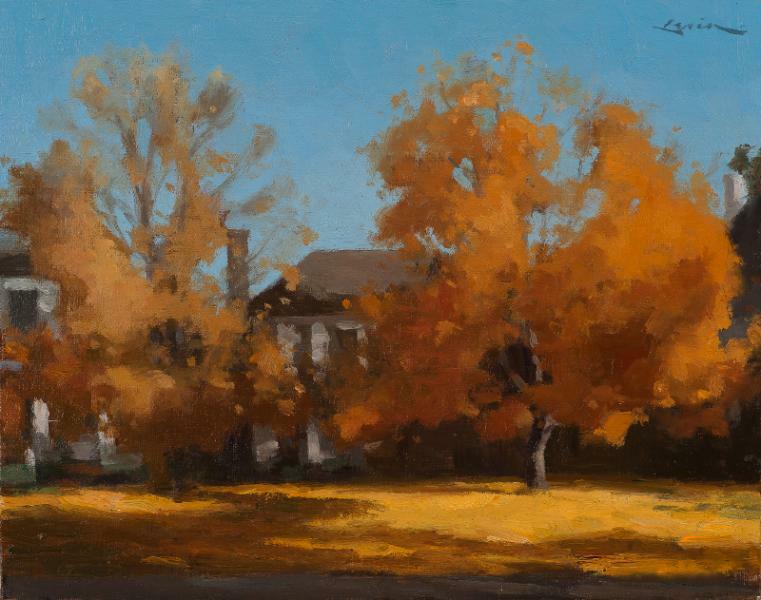 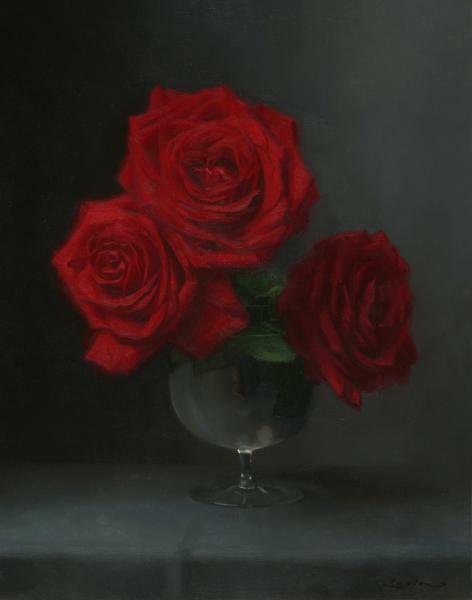 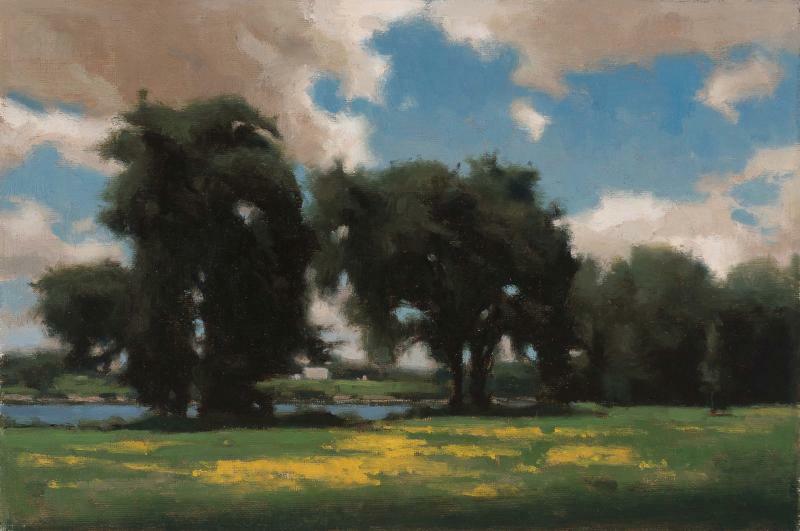 In addition to exhibiting with the American Society of Classical Realists, he has shown with the Plein Air Painters of America, the Salmagundi Club in New York, and the Royal Society of Portrait Painters in London.